Miltner says we need to think beyond binary interpretations of gender and race, especially in technologies that – however “cute” or “silly” – are used by millions of people worldwide. Overall, hopefully this was actually a step in the right direction and that concerns about these won’t go unheard, but rather will be taken up by the development teams. In addition to questions of diversity, emojis certainly call effective communication into question, a point that a few of the articles touch on as well. I can think back to when I first registered for an ICQ account (IM program) and finding out pretty quickly that reading tone in messages was very difficult. Not only that, but people I was chatting with all of a sudden had this whole new vocabulary of LOLs and BRBs. 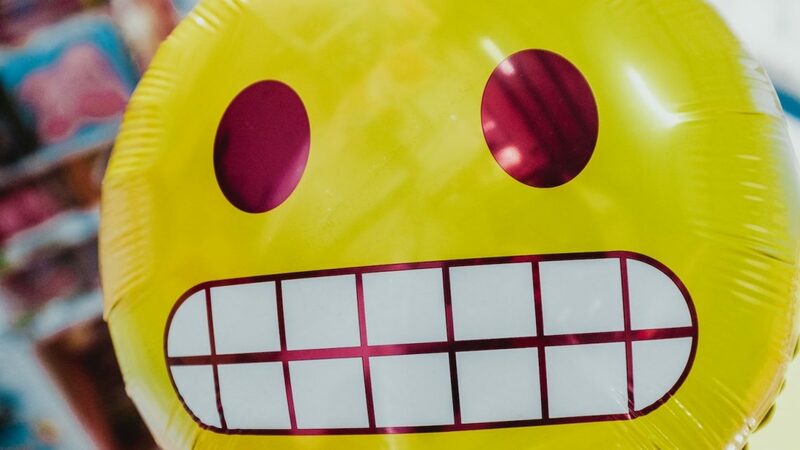 Prior to emojis there were all kinds of variations on smileys as well, many of which I still find myself using rather than the unicode element. The use of emojis I find even more confusing at times today. For example, there are all these different coloured hearts. So when I see a comment on an Instagram post that uses a black heart or a yellow heart, it can be difficult to interpret. I looked it up and there are different explanations of all the different heart emojis. I also imagine, depending on the cultural context they could mean something different, even within a single country, or between English speakers. That is where I think bitmoji kind of helps a little. It places the avatar in some context, and gives them a range of expressions. I don’t use it personally, but a handful of people I know do, so occasionally my SMS or IMs is graced with a very expressive character that captures and communicates what they mean to say. I think at one time the general assumption of the public was that video calls and video messages would completely replace all other modes of communication. I find it interesting that SMS and IM have stayed relatively true to textbased communication with the injection of unicode emojis and occassionally bitmojis. What I actually find more common than the latter is the use of animated GIFs to communicate particular feelings. They still aren’t used in my day to day communications too often, but they really pack a lot of communication of feeling and intent when they’re present.